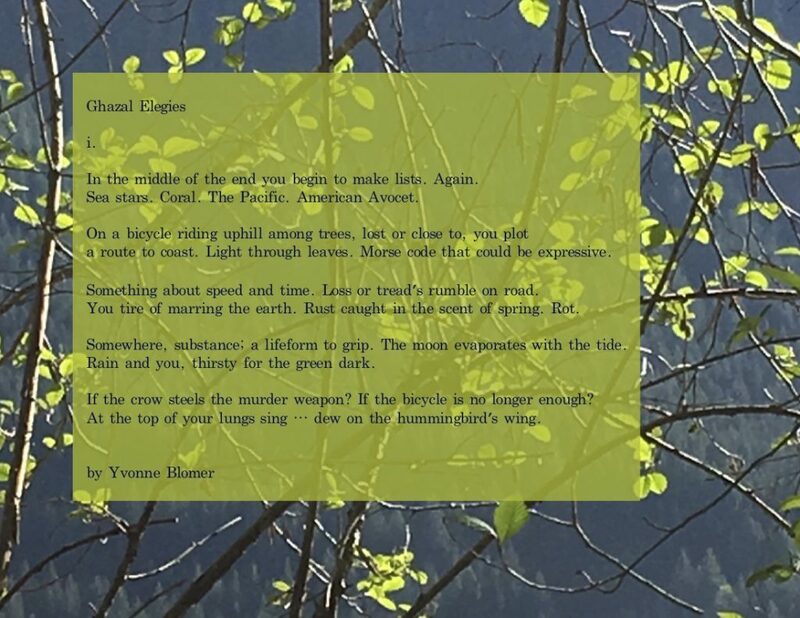 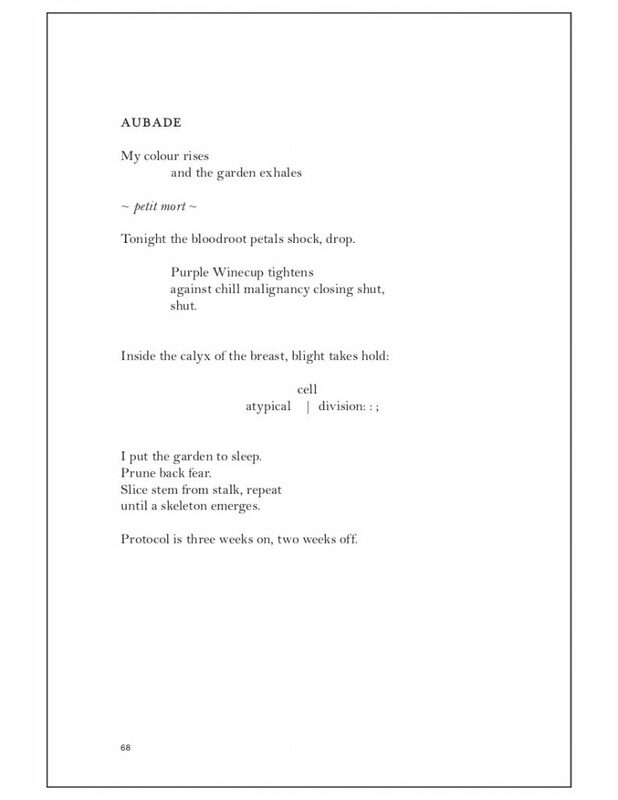 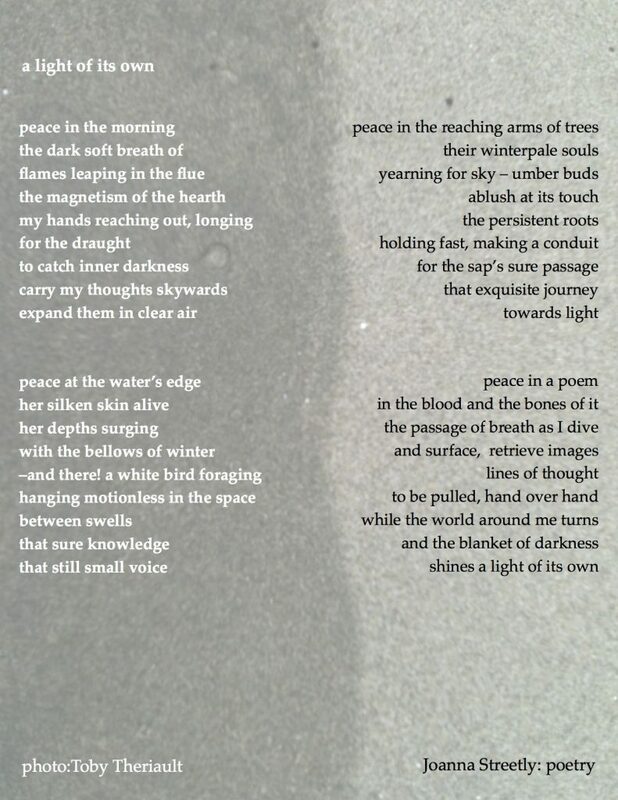 Enjoy the intense quiet of this poem, Scarce, by Yvonne Blomer. 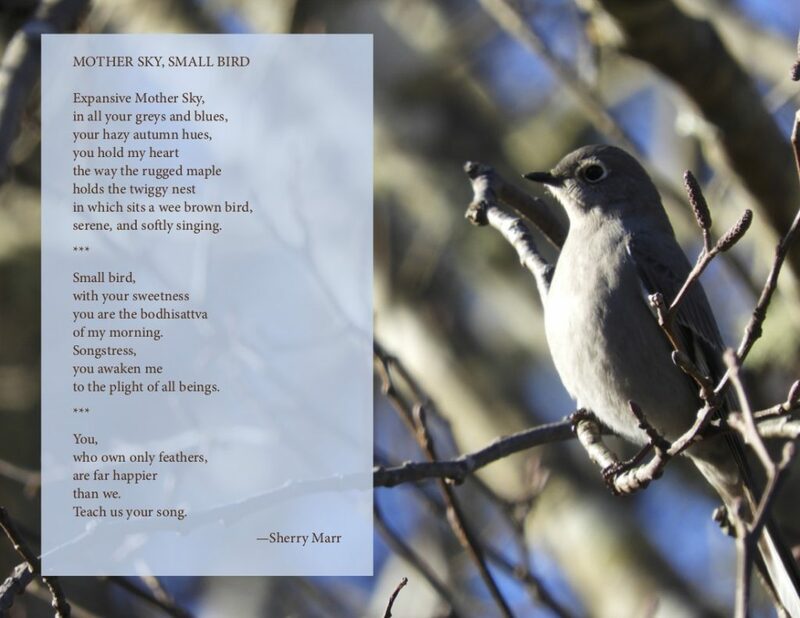 If you hold your breath you might even hear “the pant and beat of the wings.” This poem can be found in Ravine, Mouse, a Bird’s Beak, Nose in Book Publishing, 2018, a collection of poetic responses to the paintings of Robert Bateman. 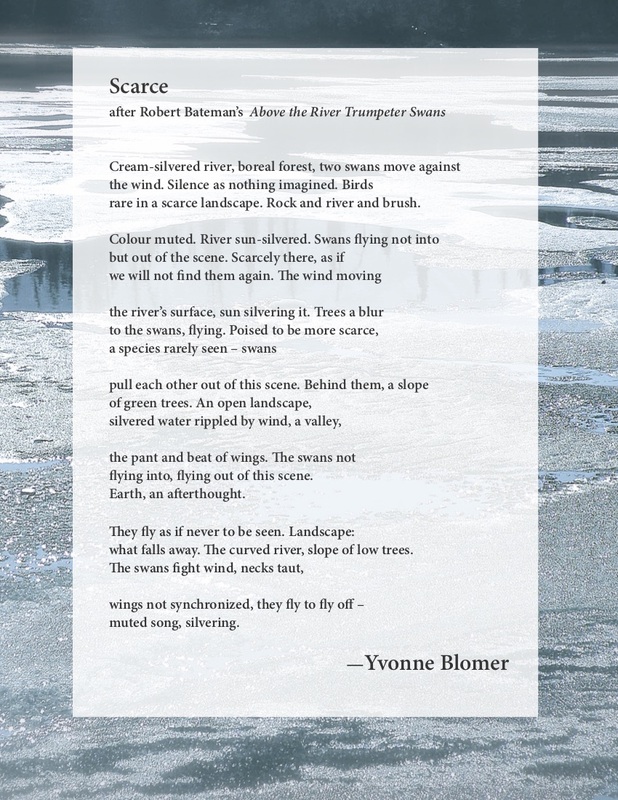 Yvonne Blomer was the City of Victoria Poet Laureate 2015-2018. 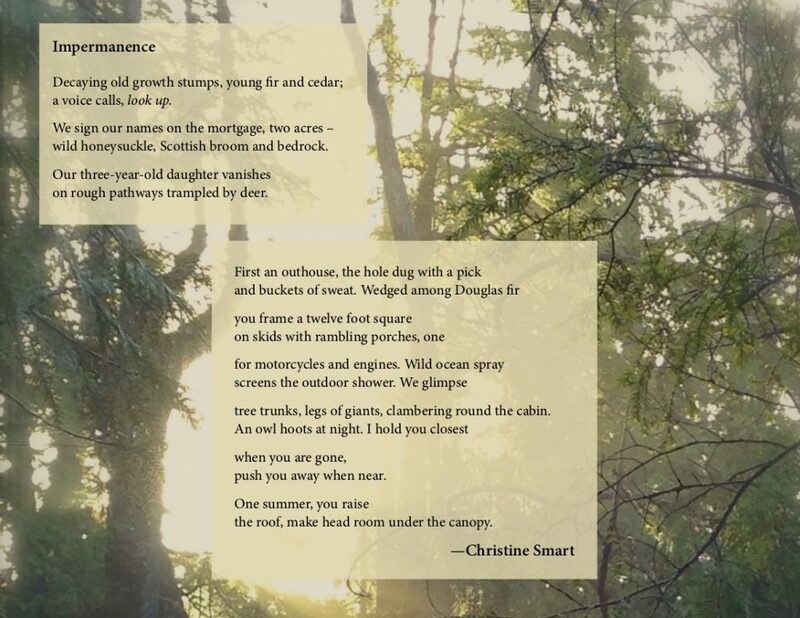 She lives, works and raises her family on the traditional territories of the WSÁNEĆ (Saanich), Lkwungen (Songhees), Wyomilth (Esquimalt) peoples of the Coast Salish Nation and gives thanks for the privilege of being here. 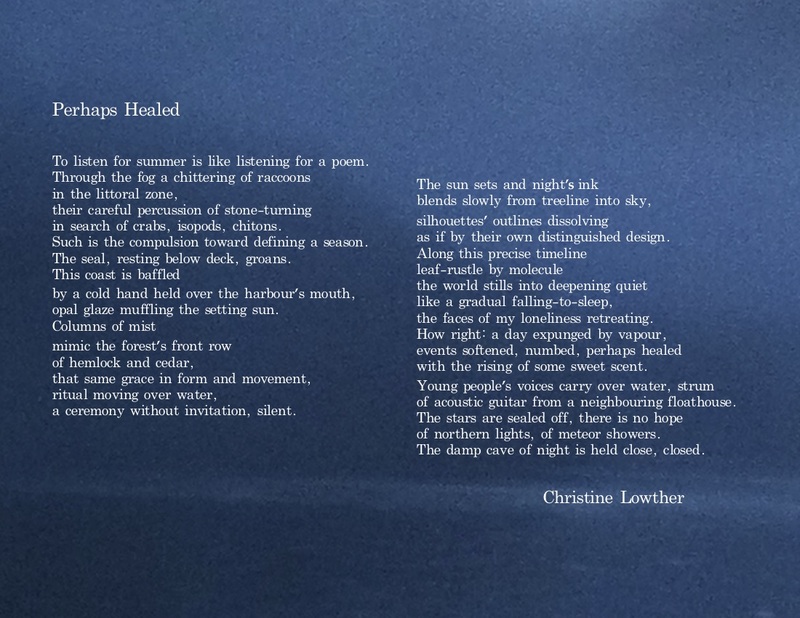 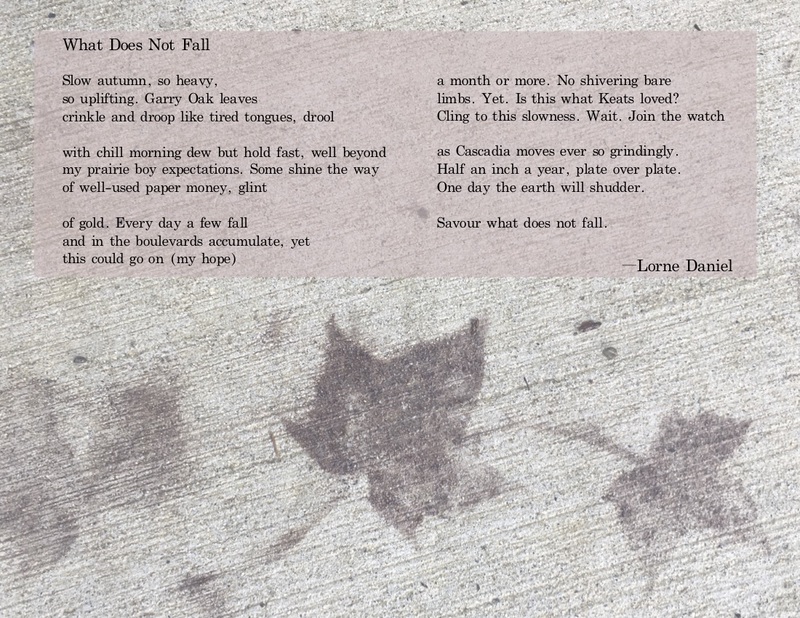 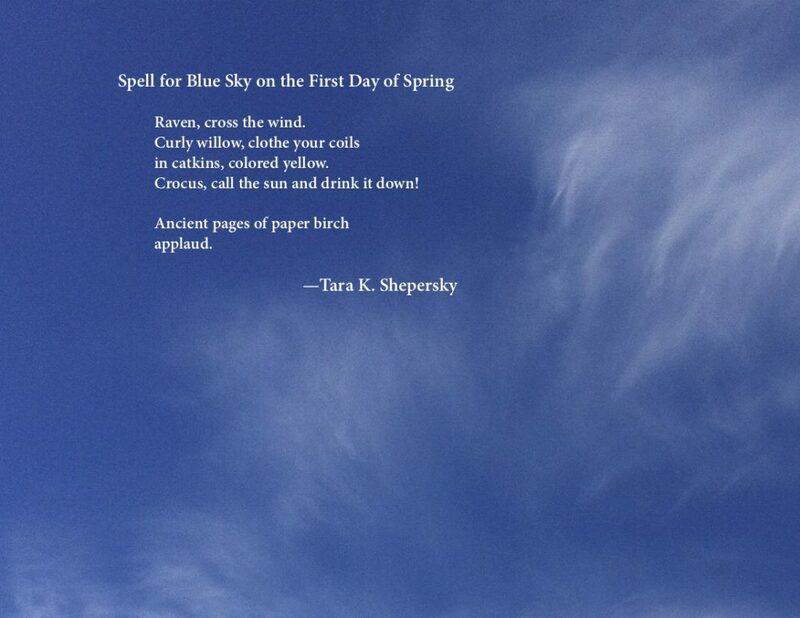 Cast a spell for blue sky with this poem by Oregon poet Tara K. Shepersky. 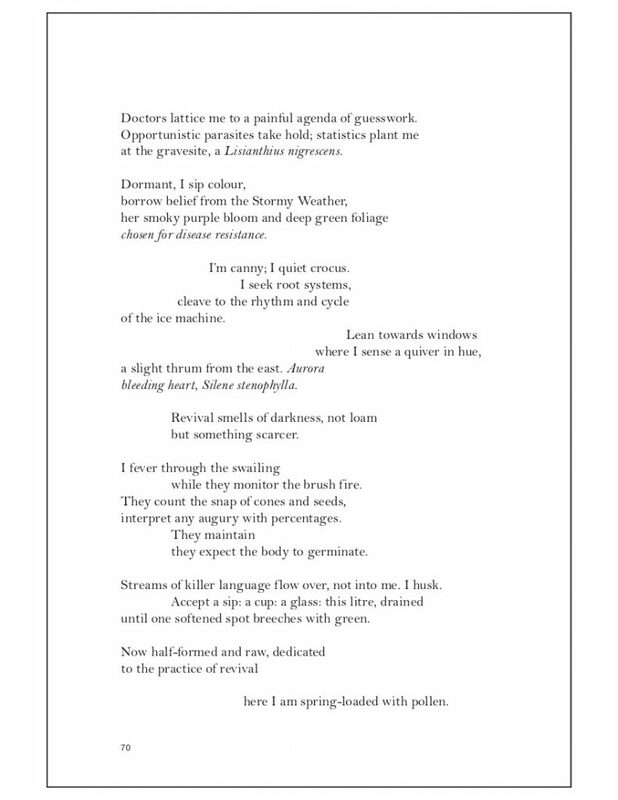 “Spell for Blue Sky on the First Day of Spring” was originally published in Big Windows Review and written at Thistledown House in Vancouver. 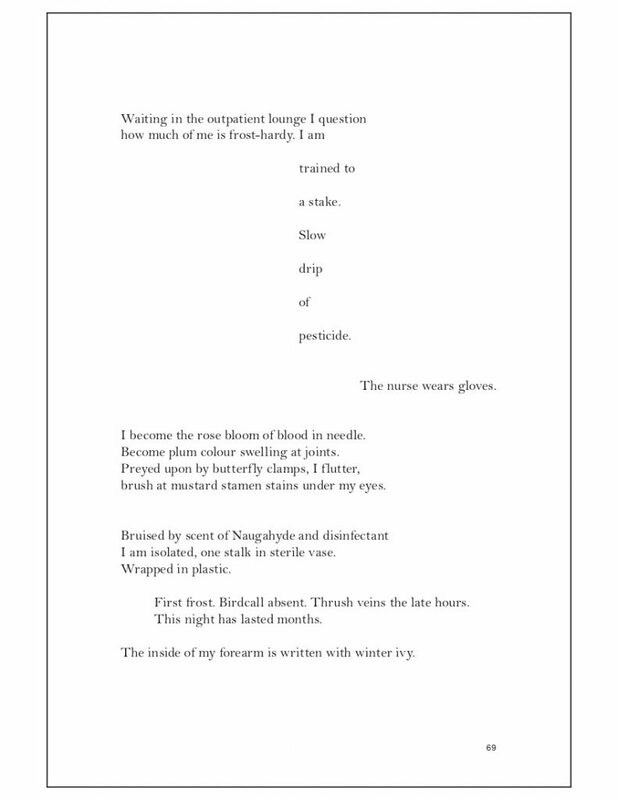 Tara K. Shepersky is a taxonomist, poet, essayist, and photographer. 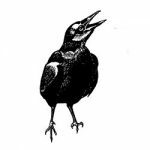 She makes her present home in Oregon’s Willamette Valley, with her main literary credential: a tuxedo cat named d’Artagnan. 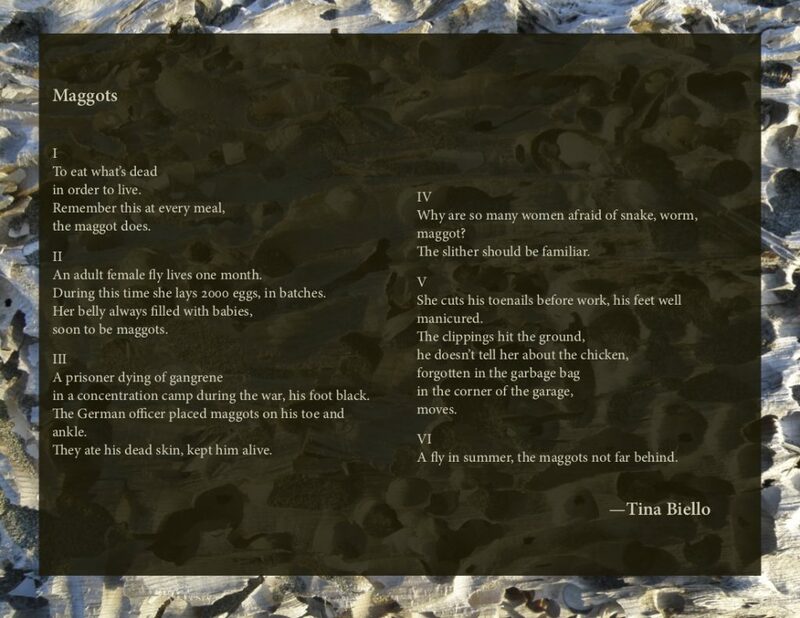 You can read recent and upcoming work in Whitefish Review, Shark Reef, and High Desert Journal, or connect with her at pdxpersky.com.